Over the last seven years, Weetacon’s charity raffle and fundraising efforts have raised approximately $20,000 for northeastern Wisconsin charities. 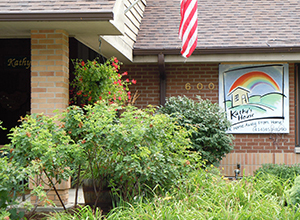 Starting with Weetacon 2014, we’ve decided to share the Weetacon love and give attendees the choice of supporting three different northern Wisconsin charities — Paul’s Pantry, Happily Ever After and Kathy’s House. Weetacon attendees are some of the very best and most generous people in the world. I am honored and blessed to call you all my friends. Our yearly gathering is one of the best things in my life and it is a shining bright spot in an otherwise gloomy winter. I would like to think that our weekend-long group hug has a positive impact on your lives as well. I’m thrilled that we’re collectively sharing our warmth and community with people in need. 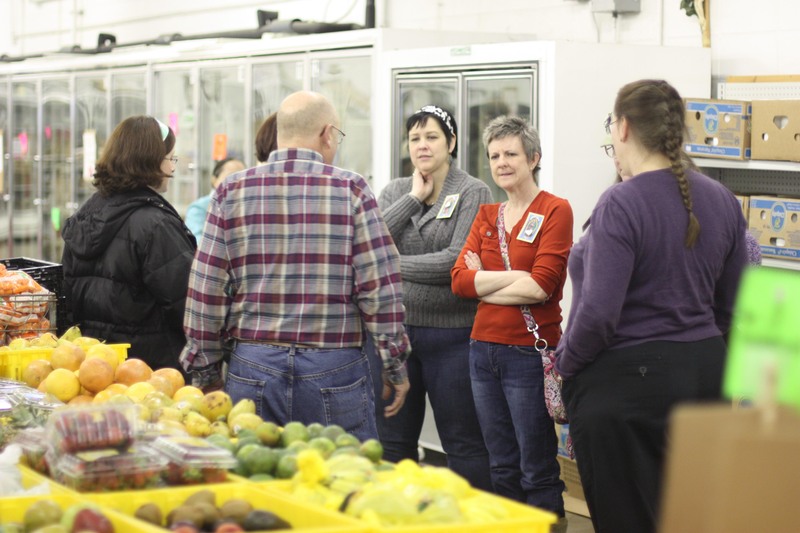 Paul’s Pantry collects and distributes food (dented cans, bruised produce, leftovers from restaurants, day old baked goods) to low income families in the Green Bay area. The Pantry is in desperate need of cash donations to fuel its vehicles, pay the electric bill (it’s expensive to run all of those refrigerators) and buy supplemental food staples. One of the constant ties between many Weetacon attendees is how much we love our pets. Happily Ever After is a no-kill animal shelter based in Green Bay. It provides neutering and spaying to all animals, as well as the guarantee of a safe environment until they find their forever home or for the entirety of the animal’s life. 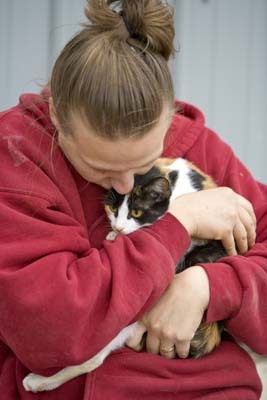 Here at Happily Ever After, we are very proud of our mission to help reduce the pet population, provide care and attention to animals who are looking for a home, provide long-term care to animals that are not suitable for living with the public, and educating the public on issues concerning the welfare of animals. 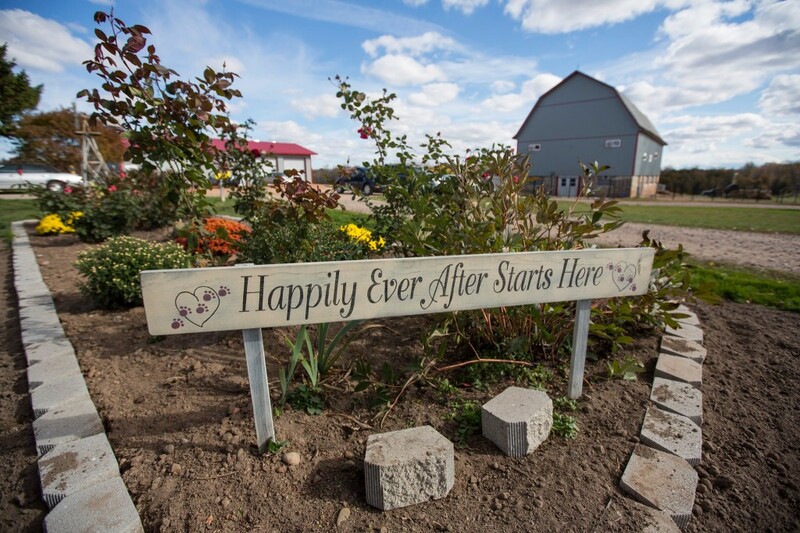 Together, the volunteers and community make Happily Ever After Animal Sanctuary a safe haven for animals and we look forward to continuing to make a difference in the lives of animals everywhere. Don’t forget your company may match your charitable contribution so check to see if your donation can be doubled.